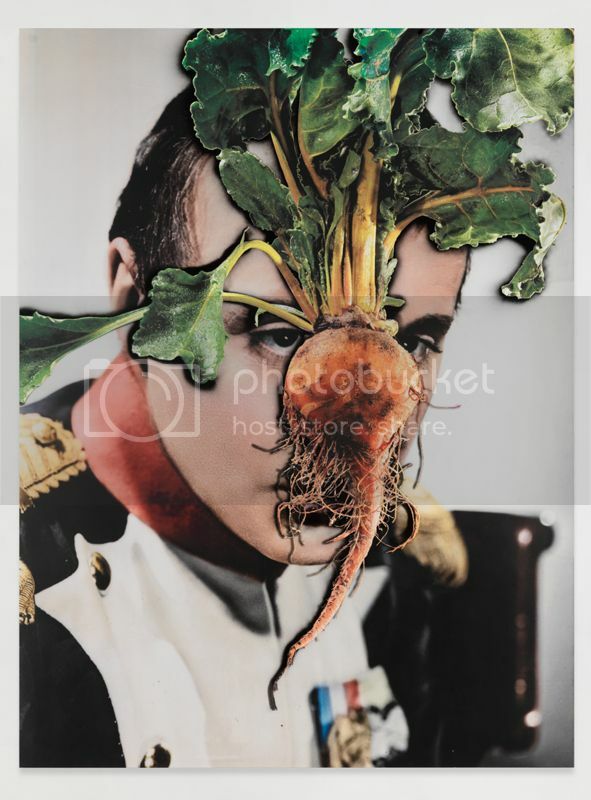 Whether it is eggs, beetroots, cucumbers, carrots, or bread, this is not the occasion of a recipe preparation ― instead the above are introduced as raw material that frame the artworks of the 40-year-old, Swiss artist, Urs Fischer. Large scale installations and sculptures continue the “long”, art tradition including portraits, landscapes, nudes, still lifes, yet each and every one represented in an unexpected manner, mainly defined by the “vulnerability” of raw material. Choosing the ones with a certain, predefined life span, the viewer’s attention is relocated within the intense relationship of the artwork along with the factor of time - thus cultivating a more experiential function of art for the spectators. 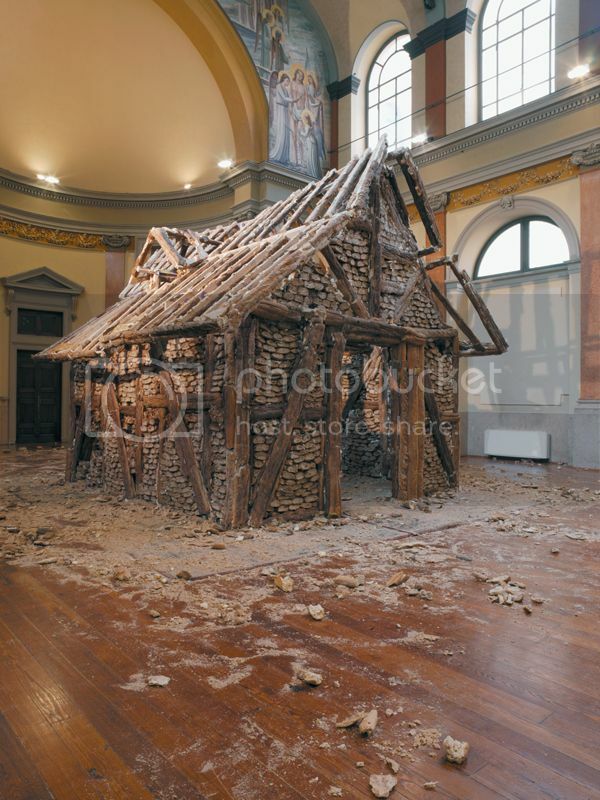 One of his most popular artworks, Bread House is a real scale room- in the form of an ordinary Alpine hut - constructed by real breads, expandable foam and wood. The hut (as initially presented during the Whitney Biennial, 2006) is set on a surface of oriental carpets. The Bread House provides shelter to four nestling parakeets, incapable of flying. As time passes, the hut decomposes with parts of it laying on the floor, while the exhibition space is deluged by a distinctive odor of rot. In Problem Painting series, Fischer approaches notions of identity and celebrity by presenting a photographic archive, where portraits of famous movie stars are obscured by food and household appliances. 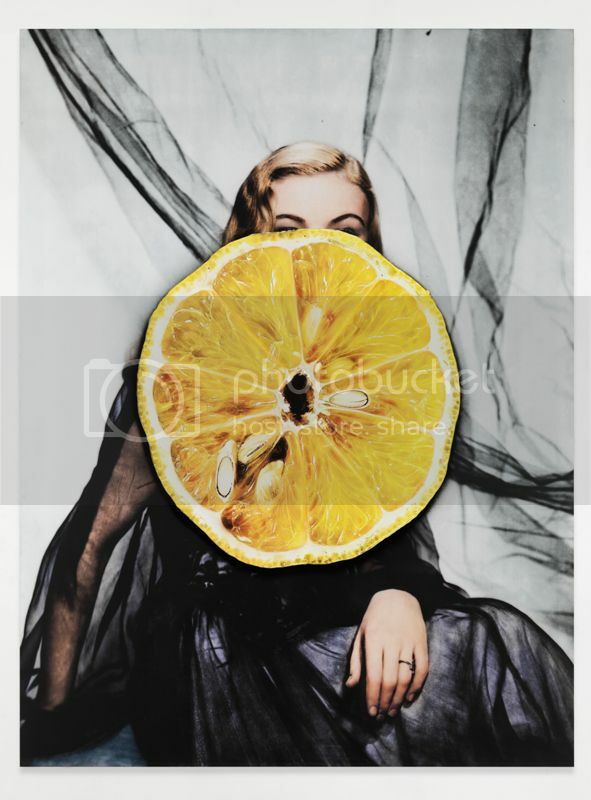 These images are not the outcome of digital montage, but the result of a real time installation in his studio, where fruit, eggs were placed on the portraits and then photographed. Fischer playfully contradicts the recognition of fruit and vegetable to that of the movie stars. The official process of hiding invests in the viewer’s agitation for the act of revealing the face. This idiosyncratic quest follows Urs Fischer’s view on problems, wherein a special value is projected, allowing the former to oscillate between the total motor for action and the most invincible obstacle. Urs Fischer’s work is molded at the very core of production - that of processes and material - in such a way that ideas and material are indistinguishable to one another, to such an extent that one could face a persistent denial of their autonomy. Recently, Urs Fischer occupied part of MOCA (Museum of Contemporary Art in Los Angeles) with a collaborative work of more than 1500 volunteers, who built by his side clay figures in a variety of scale, structure and style. 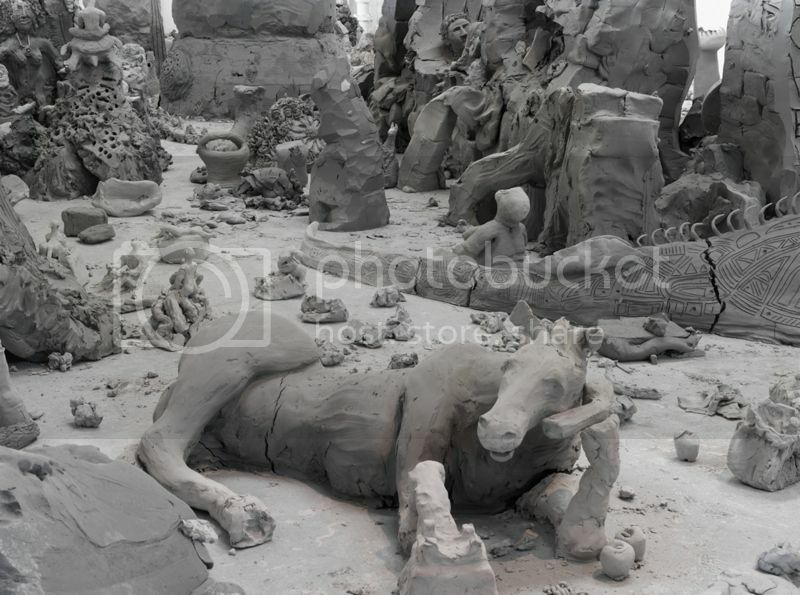 The production of this landscape of clay fragments is partially achieved due to an everyday, symbiotic practice ― the preparation of a recipe and the common meal of the artist with the volunteers.